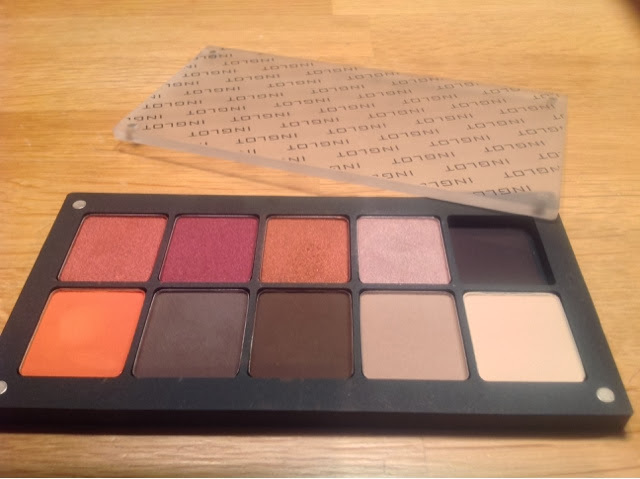 Inglot palettes are my new favourite thing! I picked this one up in their new South Anne St Store (review here) and had such a hard time choosing between all of the beautiful colours! As you cane see I have one space left, any recommendations on colours :) ? Oh no idea of they're there! Definitely pop in if you find one though! The individual shadows are only €6 each!! My main shadows are the naked palettes, this is very out of my comfort zone but I love them!